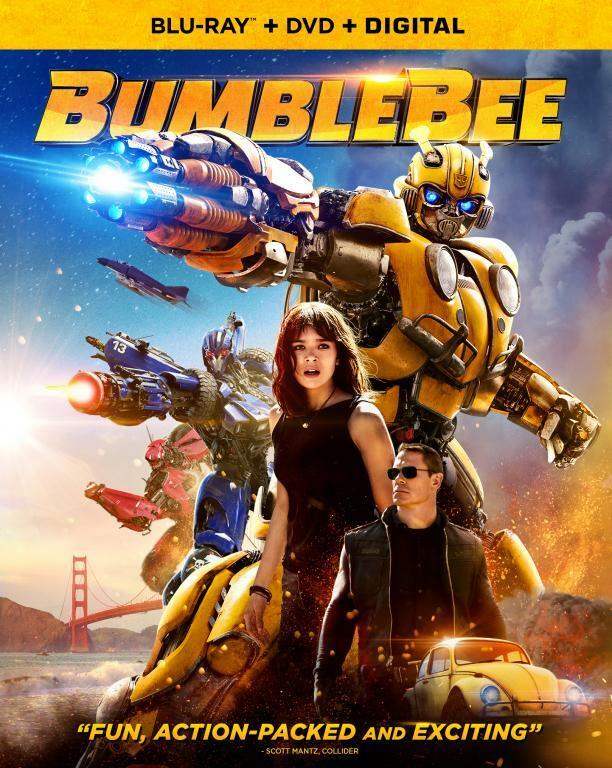 To no surprise, Transformers: Dark of the Moon is king of home video in both retails sales and rental charts after its first week of release. The film knocked Bridesmaid off the top spot in sales and Thor from the rental charts. 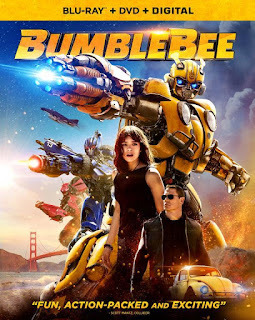 The release also had the benefit of boosting the previous movies as Revenge of the Fallen is number 10 and Transformers One is number 13 on the sales chart. 64% of the sales were from Blu-ray but considering that all of them came with the DVD disc for just a few bucks more, not sure you can draw any meaningful conclusions from that number.